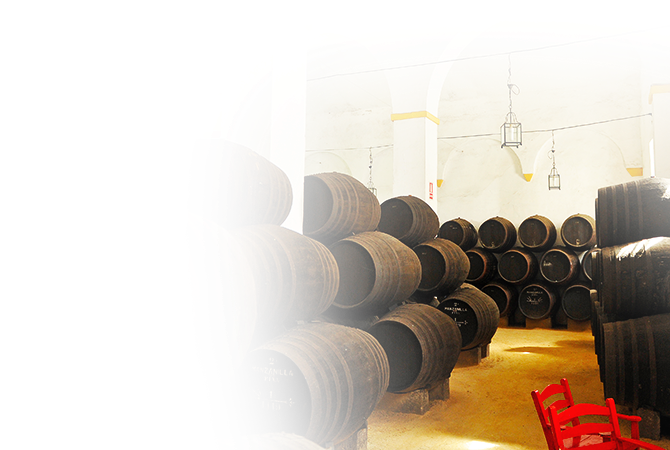 The third largest wine producer in the world after Italy and France, and the world's largest producer in terms of area planted with vines, Spain is an old-world wine region where winemaking has always been part of local culture. With a wide variety of styles, in reds, whites, rosés and sparkling wines, Spanish wines today are among the most competitive, offering a remarkable quality-price ratio. The introduction of vitis vinifera in Spain dates back to the time when the Phoenicians colonized the Andalusian coast, over 3,000 years ago. Since then, the vineyards of Spain have steadily grown and evolved, significantly influenced by the history and economic situation of the country. The viticultural development of Spain was limited between the eighth and fifteenth century by the occupation of the Ottoman Empire. The revival of Spanish wine took place at the end of the 19th century, due in part to the influence of the most prestigious estates and the birth of Cava. The arrival of phylloxera in France in the middle of the 19th century allowed Spanish vineyards to prosper for some time, by supplying wine to the rest of Europe. Spanish wines come from various wine regions, extending from north to south and from east to west, each one marked by its own specific characteristics. Castilla la Mancha is the largest wine region in the world in terms of production area, with a total planted area of 200,000 hectares. In the north, the Rioja region is renowned for the quality of its red wines made from Tempranillo and Garnacha (Grenache). Navarra, a neighboring province, has built its reputation on its Garnacha-based rosé wines, as well as its red wines that include Cabernet Sauvignon and Merlot in the blend. Galicia stands out for its dry white wines, very aromatic and fresh, made from Albariño, a grape of Portuguese origin. These wines have enjoyed great success internationally, thanks in part to the DO Rias Baixas. In the center, in the heart of the Castille-y-Leon province, the prestigious and robust wines of the Ribera del Duero continue to stand out among the most famous wines in the world, especially prestigious estates like the bodega Vega Sicilia. Located in the province of Catalonia, the prestigious DOQ Priorat (Denominacion de Origen Qualificada) is considered a shining star on the international scene. A challenging wine region with very low yields, Priorat is renowned for its red wines, which offer a warm bouquet and incomparable texture. These wines are made from Garnacha (Grenache) and Carignan varieties. Catalonia is also home to the DO Penedes appellation. The Bierzo and Toro appellations are the rising stars of Spanish viticulture with wines that are becoming better known for their quality. As for the grape varieties, Spain mainly cultivates the white grape Airen. Most international grape varieties are also present, including Chardonnay, Sauvignon Blanc and Riesling for whites, and Cabernet Sauvignon, Merlot and Syrah for the reds, although the country is committed to preserving its native grape varieties grown locally. Tempranillo remains the country’s most emblematic grape variety, present in various wine regions under different local names, vinified as red, white and rose wines. Recognized for their high quality, strong character and endless charm, the wines of Spain will surprise the simple amateur and satisfy even the pickiest of wine drinkers.